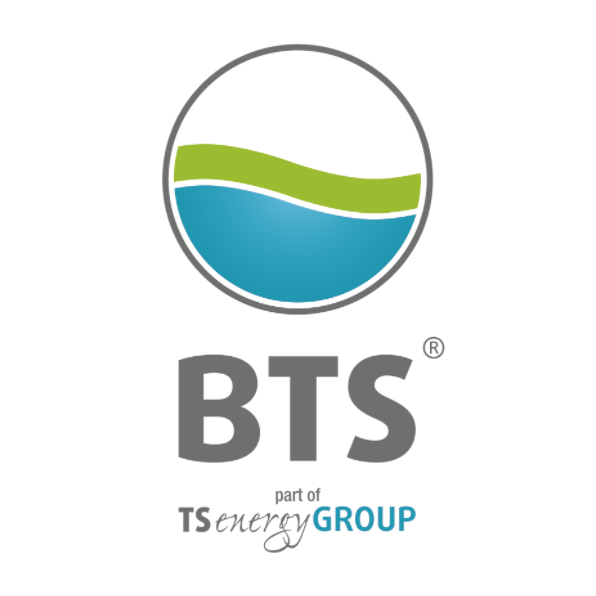 BTS Biogas is the largest provider of biogas plants in Italy and is a pioneer in this sector. The core expertise of the company is in planning, production, and constructing the plants. A qualified team of biologists, technicians and other specialists offers service, consultation and biological support for biogas power plants from 25kW to 1.5MW+ modules. BTS Biogas is one of the most important providers of biogas plants and considered a pioneer in this sector. The core expertise of our company lies in planning, producing and constructing the plants. For over 20 years our qualified team of engineers, biologists, chemists, agronomists, engineers, designers and marketing experts has gained experience in the design, construction and operation of biogas power plants and thus offers expertise in service, consultation and biological support. We stand out through our wide range of products and solutions that are tailored to the individual customer’s requirements. Our complete service, in addition to maintenance and technical servicing also includes biological support, which enables us to provide an optimal biological and technical process conditions paired with maximum operational reliability. We are operating according to the principle of economic cycles and therefore also engage in the upstream and downstream processes associated to biogas production. As an agricultural specialist, we own a laboratory in Porto Mantovano/Italy called “METANlab”, where we further develop our experience and expertise to ensure the optimization of the seed, harvest and silage as well as the biochemical operation of the biogas plants. In order to ensure the continuous and smooth operation of our high-tech biogas plants, we have set a particularly high value on service – and we keep on investing in the ongoing development support offerings. A team of experts is at the service of our customers on a 24/7 basis, 365 days a year. Full support – either biological, technical or automation assistance – maximises the profit while ensuring reliability and optimal technical and operating conditions. Customers can count on a highly specialised team with guaranteed and extremely quick intervention times wherever our service packages are offered. Our technical and biological know how and the extensive experience in the management of biogas power plants has led to the development of countless products and solutions that have become part of the standards of our plants. 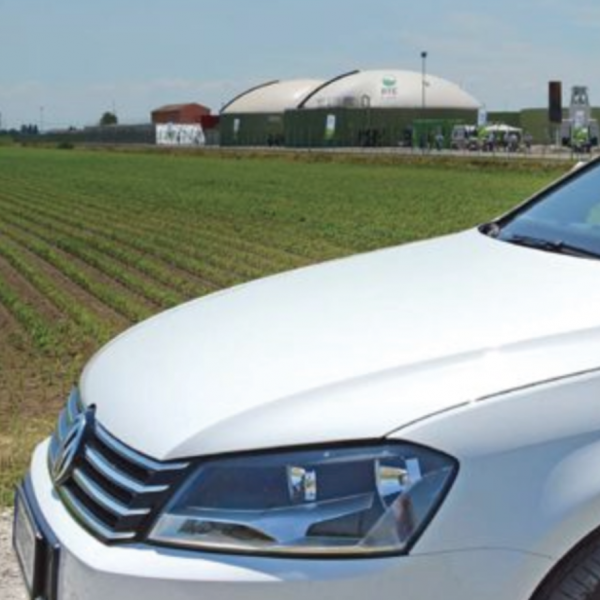 We are referring to the systems for plant production, management and control, the pretreatment and post-treatment of the substrates and technologies for biomethane production. BTS Biogas offers an extensive product range of biogas power plants comprising modules from 25 kW to 1.5 MW+ which can flexibly be combined and multiplied. 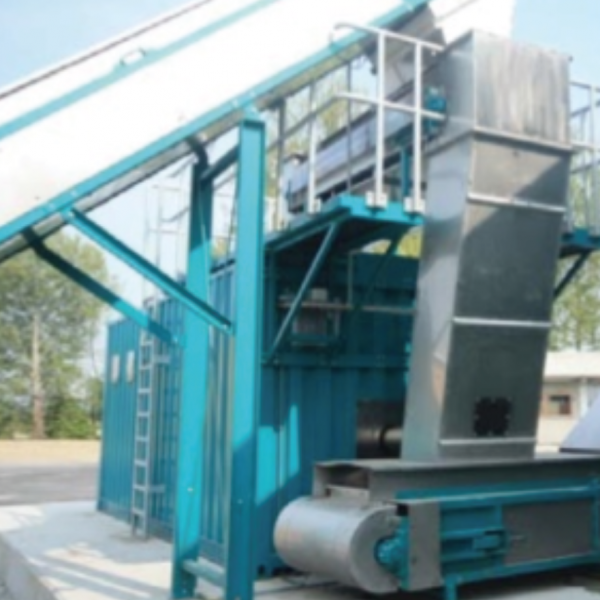 In addition, various types of biomass can be used, from the manure to energy crops and agricultural residues. There are also plant types that exclusively burn organic wastes. This allows us to respond to the needs of the most diverse customer Groups, from the farmer with less land to the industrial agronomist to communities and investors in many countries with diverse construction possibilities. All components of a biogas plant are provided by the system supplier BTS Biogas from a single source. Strategic partnerships with professionals in the concrete and container construction fields or with gas motor suppliers exist so that BTS Biogas can offer turnkey biogas power plants. 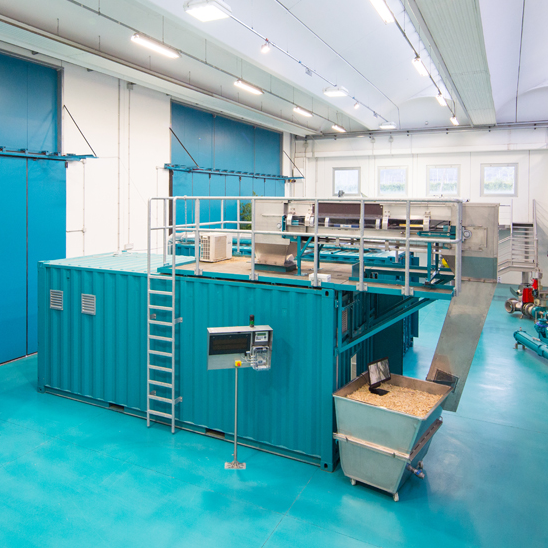 Thanks to the self-contained container solutions, the smooth transportation of all needed components for the operation of a biogas power plant is possible. The app for tablets available from the Apple Store and Google Play (for Apple and Android, in several languages) effectively illustrates the system of a BTS Biogas plant and describes all of its functions and advantages. Our BTS Biogas app not only provides an overview but gives you the option of obtaining detailed information simply by touching the screen. In addition, there are images and videos and you can ﬁnd technical descriptions of the individual plant components. With our laboratory, the first one in Italy dedicated exclusively to the biogas world, we want to develop a new generation of biogas power plants, to ensure long-lasting, safe and profitable operation. By following scientific methods, we collect empirical values that describe the production processes and biogas efficiency in various conditions. Thanks to this data, we are able to constantly improve the design and management of the biogas power plants, by entering it in the dinaMETAN database. In our own laboratory, we have experienced employees working on improving our products and plants on a daily basis. With more than 180 biogas plants built and a total capacity of over 140 MW BTS power plants are able to cover the energy needs of at least 175,000 households. And we keep on improving ourselves – step by step. Getting in touch with other players in the sector, establishing international contacts, jointly promoting biogas as an alternative energy source and the exchange of news, trends and innovations motivated us to join the following associations. For more information, visit BTS Biogas’ website.